In 1248, on a narrow strip of land hard against the infant River Stour and the Essex border, Richard de Clare established a religious house. He went to France to explain his plans to the Friars, returned home, and obtained a writ of protection from Henry III. When this was issued in September 1249, the Friars arrived in Clare. 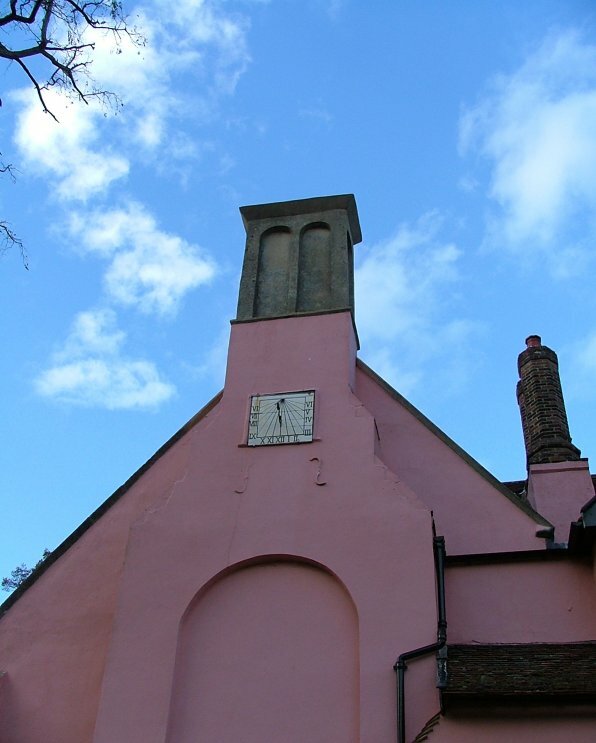 It was the first house of the Augustinians in England. These are the bare facts; the Austin Friars, as they were known, were descended from several orders of Italian hermits who took on the rule of St Augustine of Hippo. They were united as a single order into the fraternity of Austin Friars shortly after they had spread to England. By the time of the 1538 dissolution of the monasteries there were 34 houses in England, many of them bigger than the mother house at Clare. They were a contemplative order, spending their time in liturgy, prayer, study and teaching. The excellent guide to Clare Priory recalls that, as the Reformation approached, the community was divided. Some were enthusiastic Lutherans, but others were more traditionalist, including the head Prior, who was imprisoned after a debate with future Archbishop of Canterbury Matthew Parker in Clare parish church. The guide tells the story of Friar Stephen Luskin who continued to wear his religious habit under the dress of a secular Priest. As the guide observes, nothing illustrates better the hopes of many that the old order would be restored before too long. The first wave of closures did not include Augustinian houses, but soon Henry VIII turned his avaricious eyes on their property, and on 29th November 1538 the King's agent knocked on the door to receive the surrender of the Priory. Unlike many religious houses, all the members of the community here signed the Oath of Supremacy and received pensions or livings as parish priests. Henry VIII gve the land to a local family, the Barnadistons, and their successors the Barkers were in residence for most of the following four centuries. Most of the range of monastic buildings fell into disuse and then disrepair; the infirmary became a barn. Today, it is the Catholic parish church. The Barkers were farmers, buying and working a large area of land over the border in Essex. 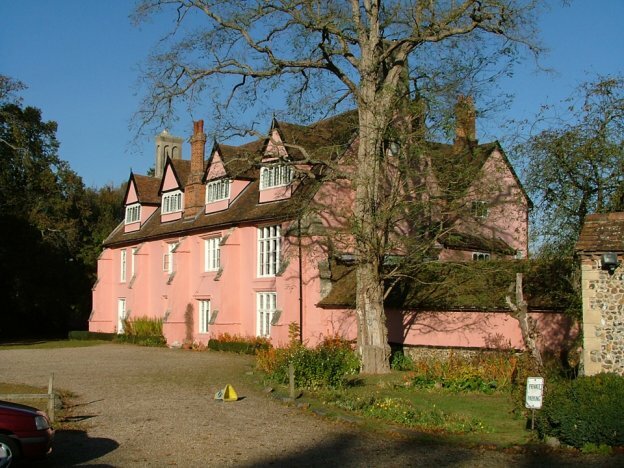 The last resident, Lady Helena May, surrendered the house to use by allied troops in the Second World War, and afterwards decided not to return to residence. 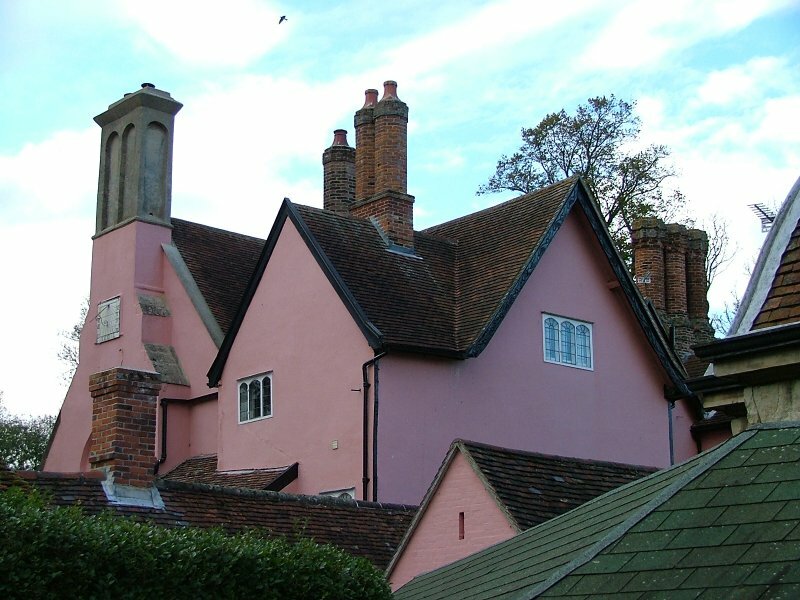 She wasn't a Catholic, but was keen that the house should return to its original use; at this time, many historic buildings were suffering from neglect and misuse by the armed forces. Some, including Rushbrooke Hall, were lost completely. Lady Helena died, and her family moved across the river to the Priory farm. After protracted negotiations, the Priory was sold back to the Augustinian order, who had been back in England for almost a century. In 1953 they were able to return to the mother house as residents for the first time in more than 400 years. Rather poignantly, the chief negotiator was a daughter of Lady Helena; her name was Stella de Fonblaque and she became the first Catholic to be buried in the Priory grounds since the Reformation. 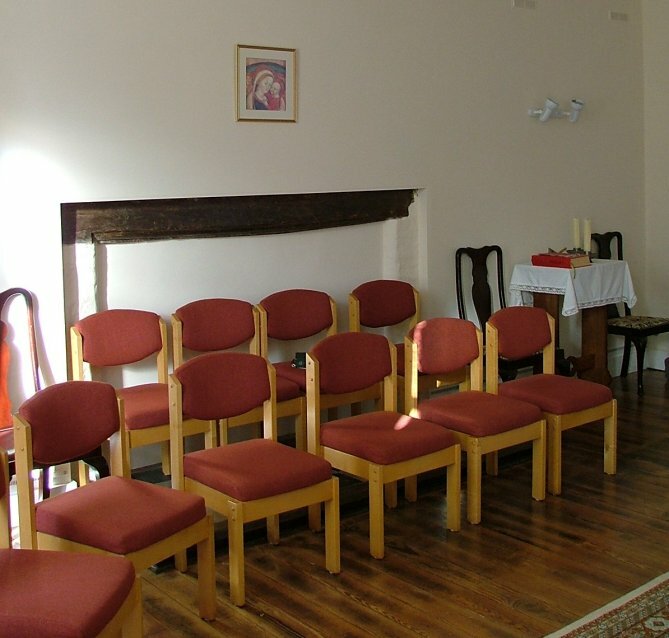 The buildings that housed the Priory's church and other liturgical spaces have gone, and today the order's oratory has been installed in a large room off of the main hall. 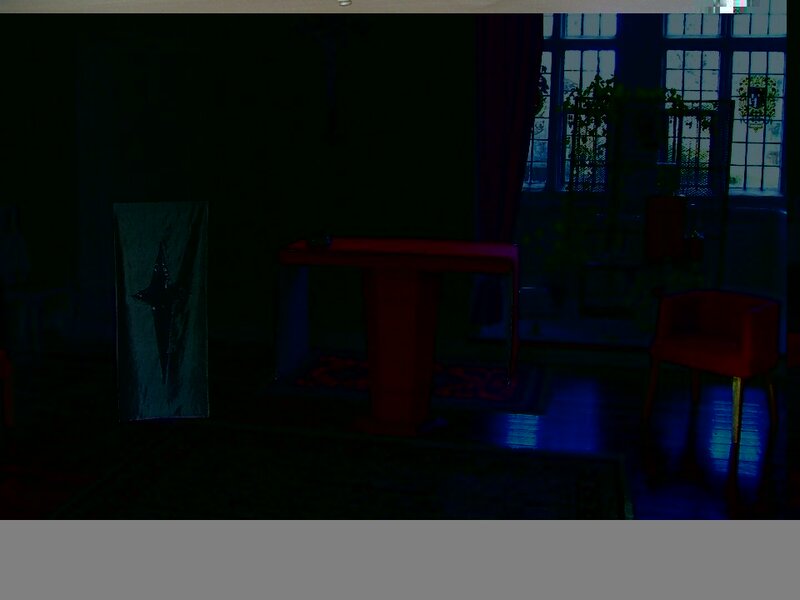 Everything about the Priory is beautiful, but the Oratory is its aesthetic as well as spiritual heart. Modern chairs, a tabernacle set behind an icon, plain walls, and a bare wooden floor with a mat create a simple but prayerful space. Until two years ago, the Oratory was carpeted, but this was destroyed in a flood; and as Father David, who showed me around, observed, most people prefer it as it is now. Today, you approach the Priory from a narrow road off of Clare high street. The gatehouse is actually in Essex, but soon you cross back over the river and are in the historic Priory grounds. The Catholic parish church stands in the grounds behind, peering over the outbuildings; the modern shrine of Our Lady of Good Counsel is in a former cloister to the west. These are both open to the public, but the Priory is the private house of the community. 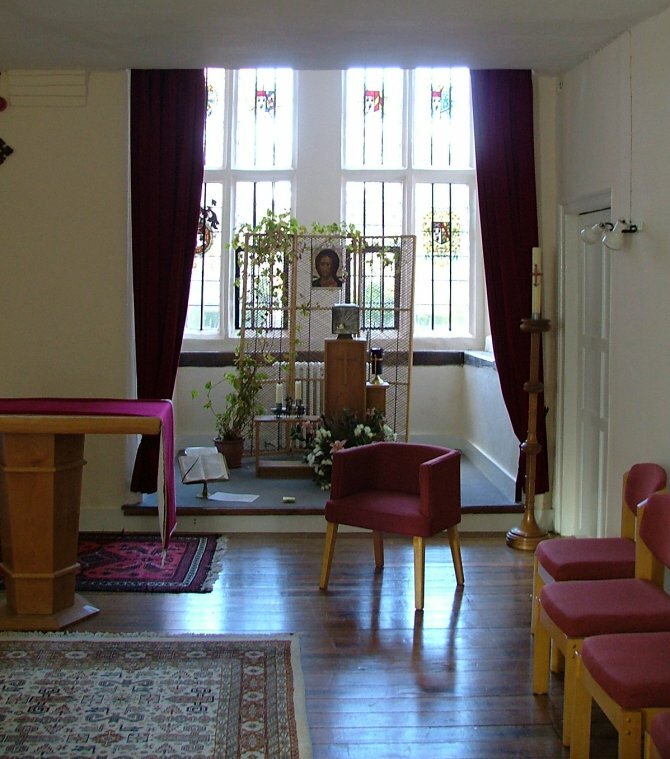 However, guests are made very welcome, and Mass is said daily at 10am in the oratory. Thank you to Father David Middleton for showing me around, and Aidan for taking me there. Much of the information here is taken from the excellent guidebook, which is on sale at the Priory.